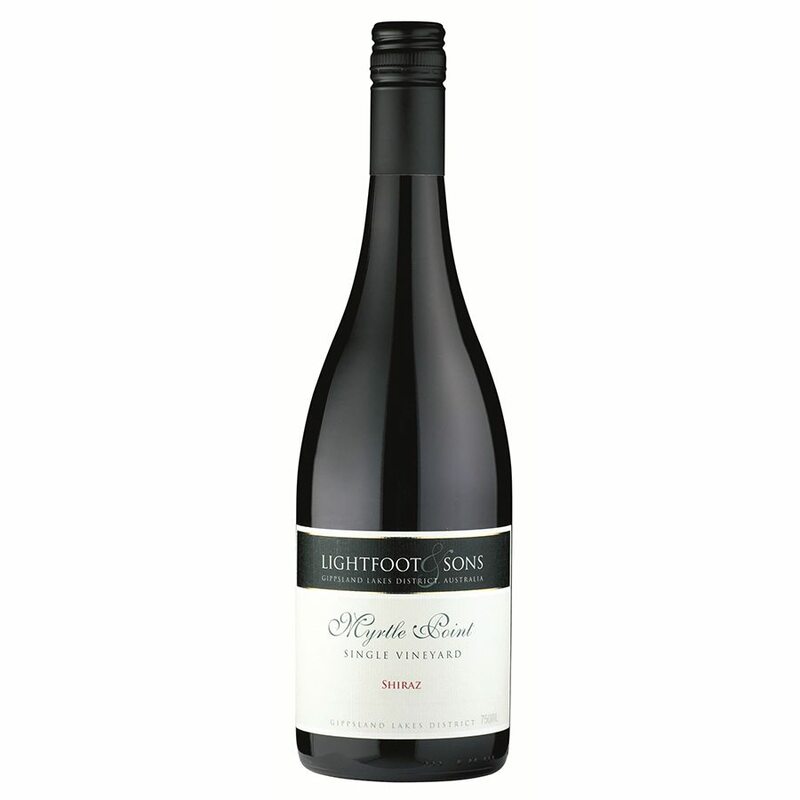 The Myrtle Point Shiraz is a true example of the cool-climate Gippsland Lakes District Shiraz. Medium-to-full bodied, with aromas of blueberries, violets and spice. 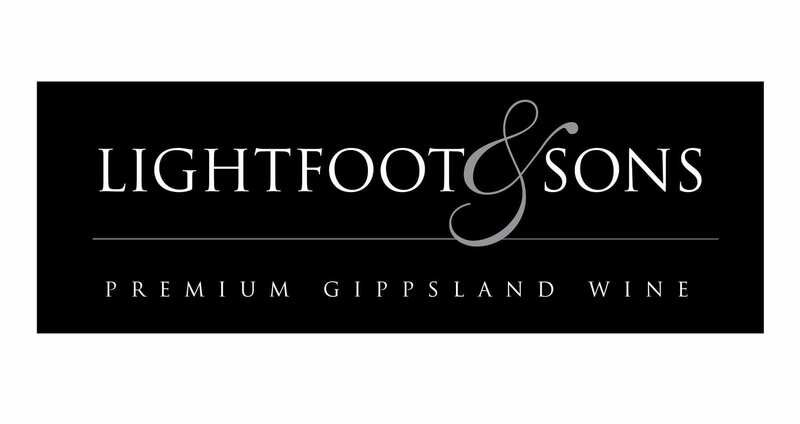 An elegant and textural wine with dark plum and blackberry fruit character on the palate, classic cool-climate spice and fine tannins giving the wine length and finesse.